Prestige Limousine & Chauffer Service attorney Lee Kindlon said the state Department of Transportation conducted a periodic inspection last week and discovered “minor safety infractions” including inoperative or defective windshield wipers and a broken latch on a window. Both issues were fixed and, “as recently as last week they were told by the Department of Transportation that they could, that this vehicle was roadworthy and they could drive it,” Kindlon said. “I am disputing that any recent failures of minor safety defects contributed to this crash,” he said. Kindlon disputed claims that the limo’s driver did not have the proper license to operate the vehicle. The company checked with the Department of Motor Vehicles “a number of different times” and were told that he did, Kindlon said. He added the company is looking into the driver’s history as part of an internal investigation. He also said the company is collecting maintenance records, driver logs and ownership records and intends to turn them over to authorities. “I would just ask for the investigation to take place so we can figure out exactly why the vehicle crashed,” Kindlon said. U.S. Department of Transportation records show the company’s vehicles were inspected five times in the last two years, and the company has had four vehicles taken out of service. 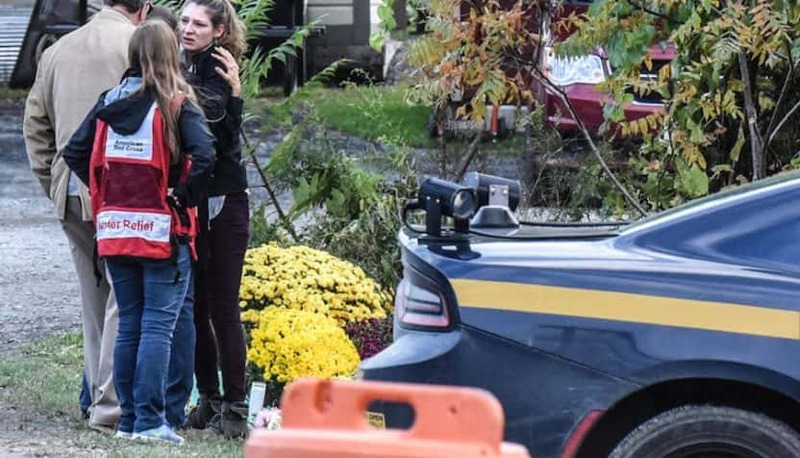 State police seized three of the company’s vehicles in addition to the modified limo involved in the crash, State Police Maj. Robert Patnaude said. The vehicle had an additional seven violations that did not earn an “out of service” designation, including failure to correct defects previously noted. The company’s owner is currently in Pakistan, where he travels frequently. “He is ready and able to come back whenever they need him,” Kindlon said. He skirted deportation for his conviction by agreeing to cooperate with an investigation into another person. In 2007, Hussain became a paid informant for the FBI and started working in the lower Hudson Valley, records show. Hussain’s job was to locate Muslims who may be plotting against the United States, records show.